Bulgaria hopes to retain its appeal among Russian tourists by offering competitively low prices and easing visa requirements, the Bulgarian Tourism Minister Nikolina Angelkova has said. 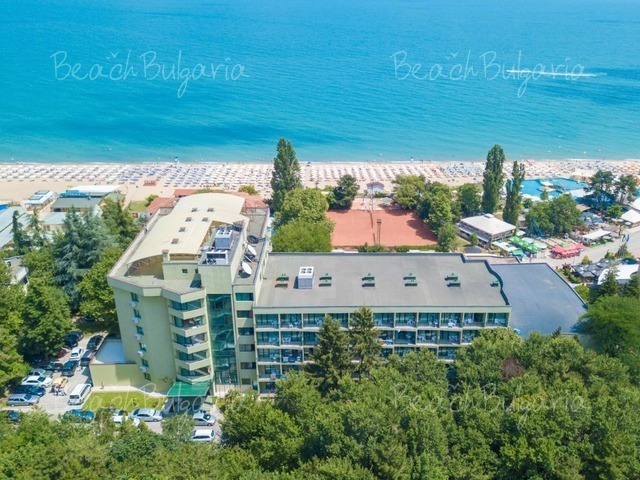 Holidaying in Bulgaria is 15 to 20 percent cheaper compared with popular European summer destinations such as Greece, Italy and Spain with prices at Bulgarian resorts comparable to those in Egypt, according to Angelkova. Yet, the Tourism Ministry is forecasting a 20% drop in the number of Russian tourists coming to Bulgaria during Summer 2015. The decrease in the number of Russian tourists visiting Bulgaria is illustrated by the number of visas issued this year, TASS said citing data of the Russian Union of Travel Industry. The number of Russian tourists who visited Bulgarian resorts fell by 3.7% last year. Price is the leading factor for Russian tourists choosing a holiday destination this summer. Angelkova also pledged that the requirements for issuing Bulgarian visas to Russian tourists will be eased. Bulgaria has already increased the number of staff at its consular offices in Russia and plans to open new ones.